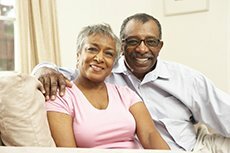 Fixing stuck doors shouldn’t be expensive or difficult. However, doors that stick can lead to more serious problems. 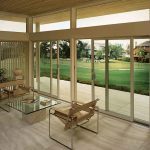 Patio Doors: More Glass or Architectural Interest? Many homeowners look inside their home’s design to pick the right doors. This is even applied to the patio, where people usually hinge their options on space or style. At Renewal by Andersen® of Atlanta, we consider the backyard. Find out here if a good view or an architectural centerpiece works better. 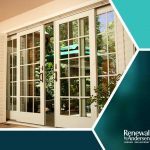 Many of Renewal by Andersen®’s choices of patio doors come equipped with special glass that contributes to the overall energy efficiency of the home. 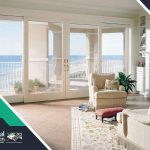 This is important especially for our sliding patio doors, which are known for their expansive glass areas. 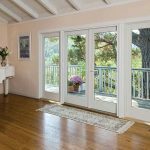 French doors provide an elegant transition from the inside of your home to your outdoor living area. 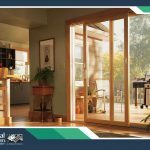 They combine the best features of doors and windows, which is why they are effective in accentuating the look of your interior. 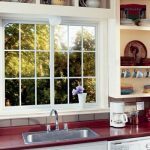 When you want to add this feature into your home, choosing its color should be one of your priorities. Read further to find out how to choose.